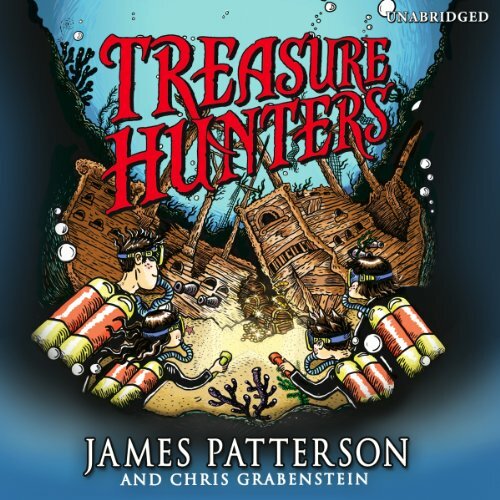 Treasure hunting is no laughing matter... unless you're treasure hunting with these kids. Bick Kidd's parents were world-famous treasure hunters – until they mysteriously disappeared. Now he and the rest of the Kidds – Beck, Tommy, and Storm – have to finish their mom and dad's last major mission... before it finishes them. Join the first family of adventure on the most dangerous – and hilarious – hunt of their lives!